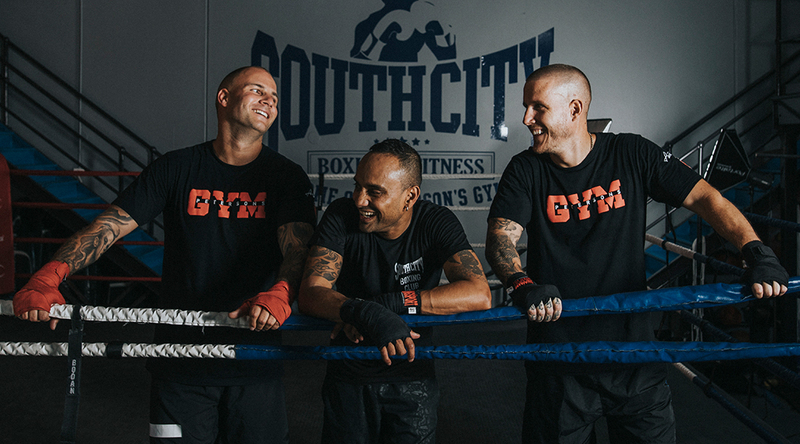 About - Furious Bee Honey Co.
We’re three Bee loving Boxers, that have spent a lifetime in the Gym together and are now fighting harder than ever for the biggest cause of all... Mother Nature. The plight of the Bee is real. We’re passionate about helping them out, that’s why we do everything ourselves from breeding the Queen to labelling our jars. Anything to make our girls less Furious! The end result being clean, raw, unrefined & unprocessed honey... made with integrity. The bees chose us! A colony swooped into one of the team’s backyard and parked up for the winter. 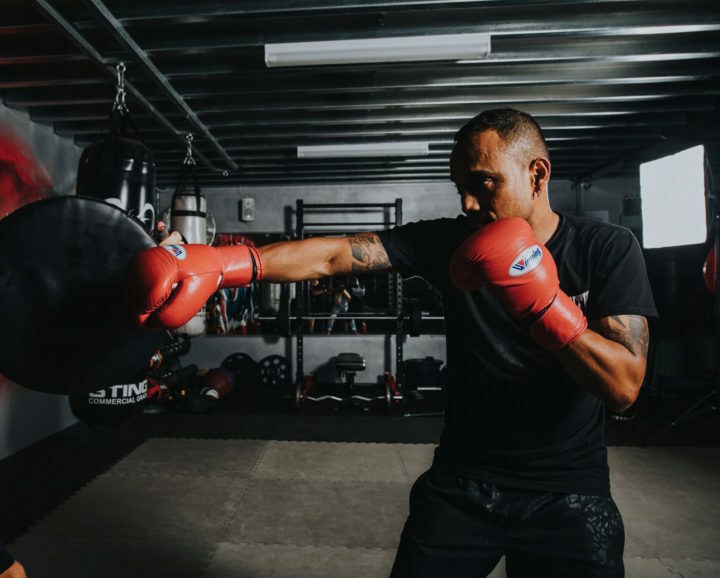 Instead of removing the hives, he chose to abandon fighting instincts and work with them, amassing more hives and eventually calling his two life-long mates, and boxing partners, to grow the passion. A flood of honey followed. 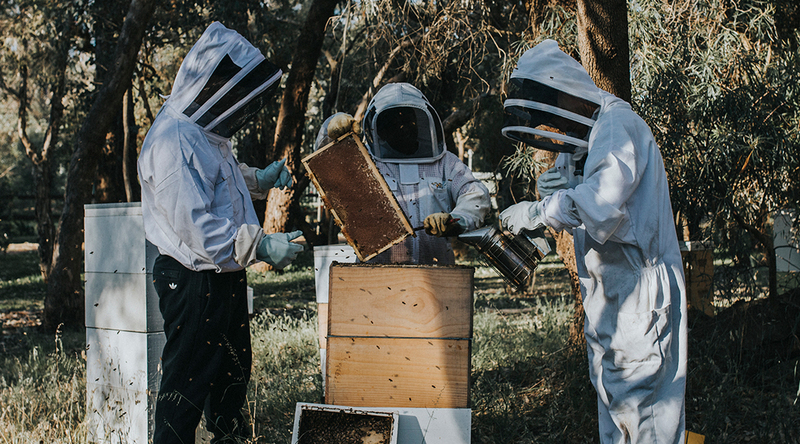 But the boys decided that, for the sake of the bees, they’d relocate the hives to carefully chosen areas of lush bushland in National Parks and Heritage listed forests. Each location is abundant with beautiful tree species native to the area and is at least 13 km away from civilisation to reduce the amount of pollutants and chemicals found in urban environments. The bees were happier, and, inadvertently, the produce that followed was better. Like single origin coffee and wine, the honey boldy represented the regions’ natives and consequently bursted with personality and flavour. We refused to tamper with that raw goodness. So we chose to extract it by hand in small batches, straining it only once to remove the large bits of wax but retain the microparticles that contain an abundance of antioxidants, antibacterial properties and phytonutrients. And Furious Bee was born. As we like to say, it was meant to bee. Like the Bees, us humans need to work together to move forward in life. The camaraderie our posse have on and off site is unconditional. We work together, we train together, we laugh together. And at the end of the day it’s all about having fun. 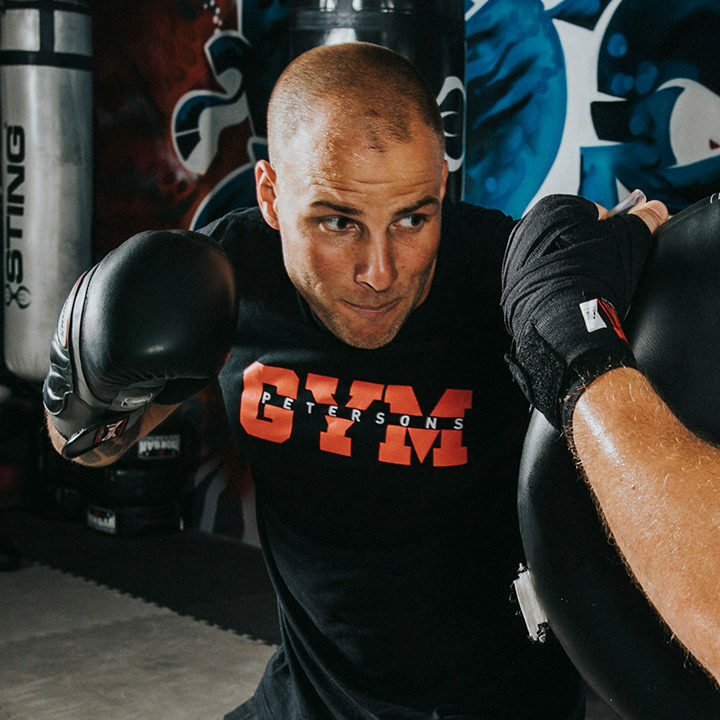 An Australian representative for boxing at the Commonwealth Games, Romo knows about putting in the hard yards. But he admits he’s got nothing on his beloved Bees. When a colony chose his backyard as their place of solitude, he became captivated by their communal, selfless work ethic, and the delicate, synchronous relationship they share with nature. Despite having a life threatening allergy, he began splitting and introducing new Queens to new Hives. Rumour has it, he once got stung and blew up to a giant blueberry like the homegirl on Willy Wonka. When he’s not working with the two Bs—Boxing and Bees—you’ll find him indulging in a bit of choccy ice-cream. He only fears one person, and that’s his Mum. After a long 14 years as a Rigpig, Jenko’s had enough of the merciless, unloyal oil and gas industry and is looking to hang up the hard hat in replace of his Bee suit. 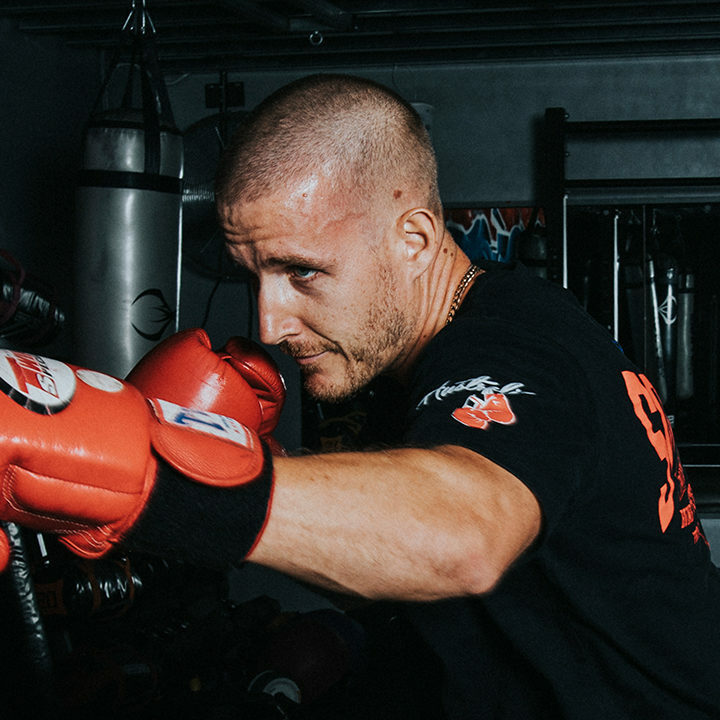 He’s a chief in the ring but in the world of apiculture, he serves as the bees’ whipping boy, averaging four stings a day. He’s convinced the Bees get a buzz out of watching him run around the bush, terrified. But he’s happy to take the brunt, if it means Romo doesn’t have to be rushed to hospital. He says his secret is a big scoop of Furious Bee Honey every morning. Junior used to tease Romo for his backyard beekeeping, saying that he needed to stop running around the patio with yellow and black body paint on. But after a few more trips to the apiary, he fell in love with the art of keeping bees and quickly turned into the colony’s biggest advocate. He hopes to pursue it full time, so he can stop working offshore and spend more time with his newborn child. Junior’s secretly Forrest Gump's biggest fan, and rates Jenny Curren as the last person he’d have dinner with, because, he says, what a beast of a thing she was to Forrest.